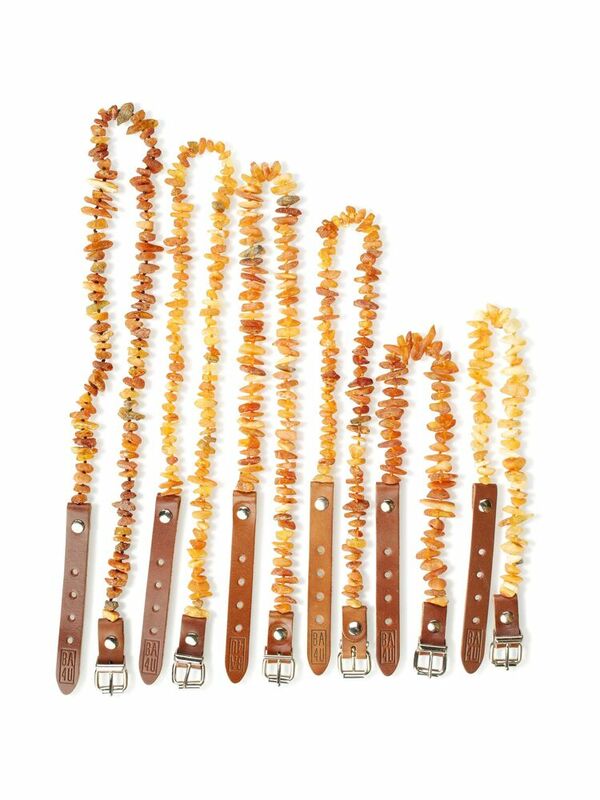 Baltic Amber Collar with Leather strap for Dogs (LC60) is 100% natural and certified Baltic amber collar for pets. Suitable for your Dog. 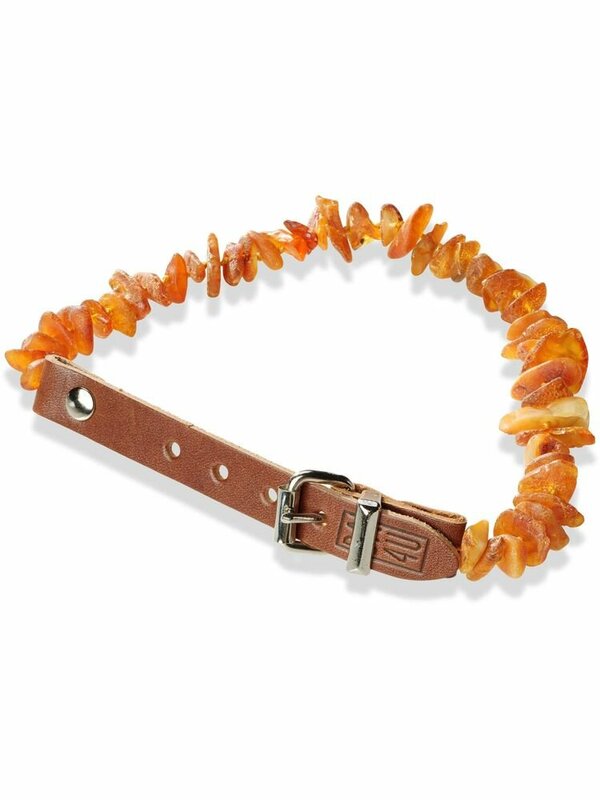 Fits for all pets with the neck size from 60 cm to 65cm. A must have product for every pet lover!